As the latest addition to Cyprus’ offering of luxury hotels, Amara is set to launch in spring 2019. Located in the town of Limassol, the hotel is positioned close to the beach offering guests unobstructed sea views. 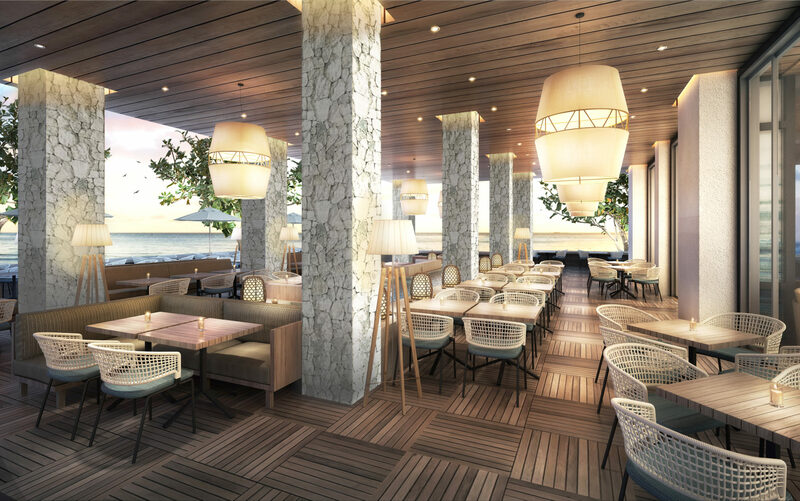 Comprising 207 rooms and suites, the property will also include five restaurants, including the newest Nobu Matsuhisa Limassol, Ristorante Locatelli of London-based Michelin-starred Giorgio Locatelli, as well as seafood restaurant Armyra by Papaioannou.